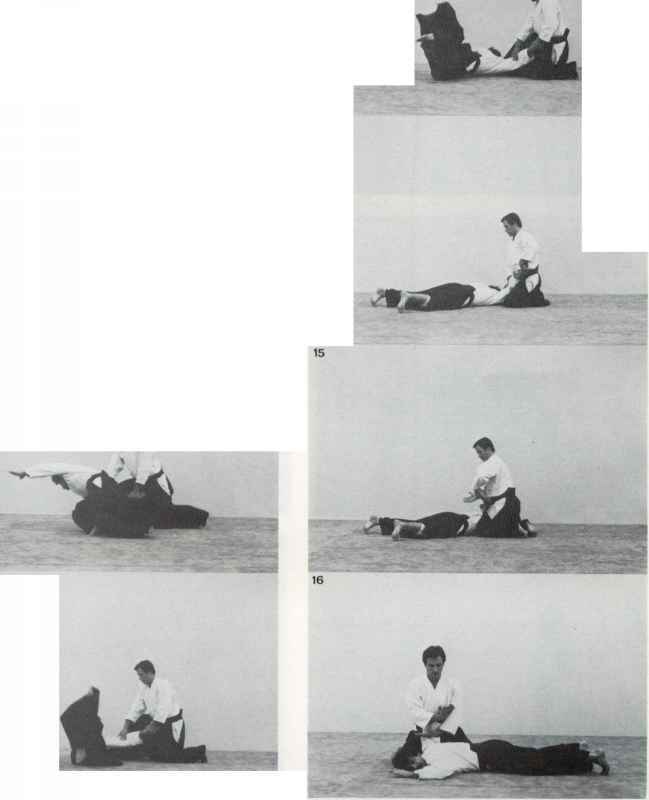 In Ji-geiko a more level aspect is taken and neither side is committed to initiate the attack although the student has not much chance other than to keep attacking. It is rather difficult to practise freely if too wide a grade space separates the two participants since the timing sense is different. A more normal form is Hiki-tate-geiko in which the senior grade will assist the junior, either by deflecting incorrect blows or by allowing some opportunities for the junior to take and adjusting a certain level of technique for the junior to match himself against. If we practise with a novice at our own level it will merely consist in him being beaten about. Therefore adopt a level just about a grade above his own and he can then work directly to some end and take an occasional point.